Before you visit Maui, it’s helpful to learn a bit about the island itself and the people who live there. You can then begin to research your trip and plan your time on Maui. On which part of the island should you stay? What are the must see attractions and top activities that you won’t want to miss? 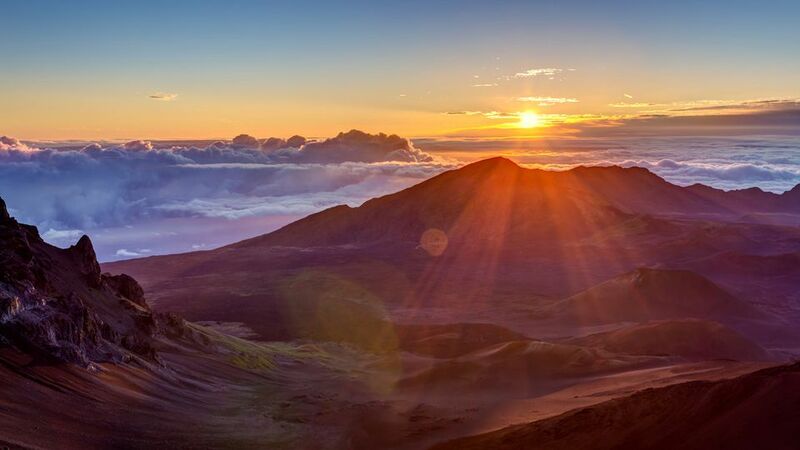 Maui is the second largest and most populous of the Hawaiian Islands and the island consistently voted "Best Island in the World" in the Conde Nast Traveler Readers' Choice Awards. It's also really useful to learn a bit about the people and culture of Hawaii. It's a lot different than you may be used to on the mainland. While you're still at home, there's a lot you can do to help make your trip a success. Careful planning can both save you lots of money, but also aggravation once you reach Hawaii. Maui is known for having some of the top resort areas in the world. The most popular include the Ka'anapali Beach Resort, the Kapalua Resort area and the Wailea Resort area. Most of the top resort hotels on Maui are found in these three resort areas. Now that you've booked your airfare, selected your hotel or resort and arranged for your rental car, it's time to plan some things to do and see. Now that you have a general idea of what type of things there are to see and do, here are a couple of recommended paid activities on Maui. There are several places on Maui that you definitely do not want to miss. If you only have time to do a few things, make sure that you visit these places. I hope that I've been able to help you plan your visit to Maui. Before you go, take a few minutes to look at some of our many photos of the island of Maui, Hawaii's Valley Isle.